Happy Independence Day! 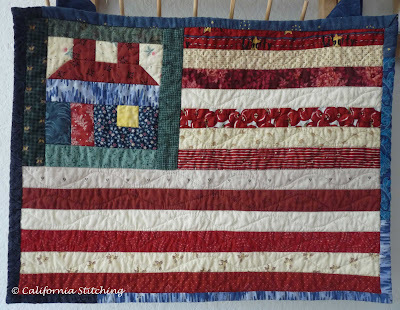 There's something about the American flag that makes it so good for quilts. I miss it sometimes. I was living in the US too in 2001, and it was very uplifting to see the proliferation of flags everywhere after the attacks. I hope today will be about happier memories too! I've seen a lot of quilters put the leftover blocks on the back, either all in a row or scattered around. Have a great day! 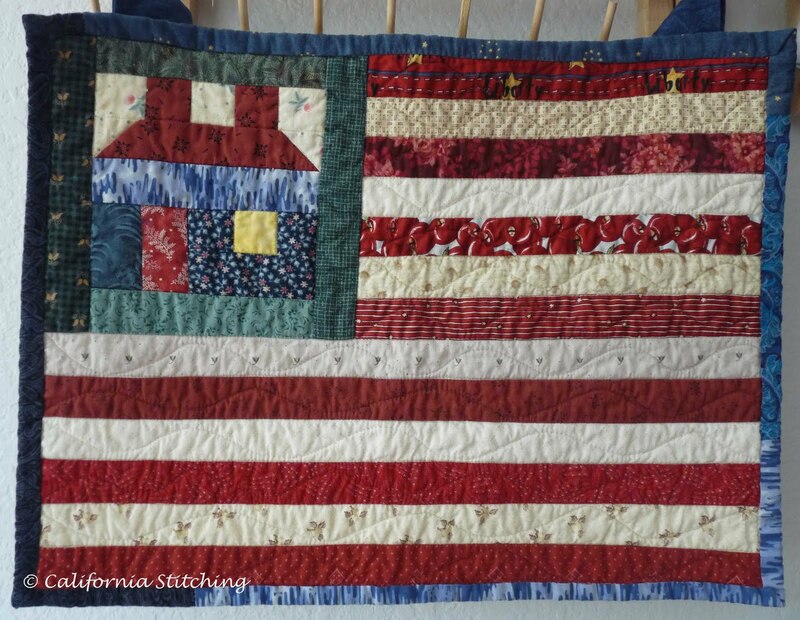 These are all great patriotic projects but I especially like the flag quilt. What great Americana decorations!